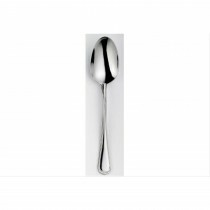 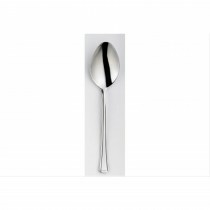 Discover our selection of loose cutlery encompassing a variety of styles from the chic and timeless to modern and contemporary, great for both special occasions and casual meal times. An ideal option for those who like to mix and match, allowing you to create a cutlery set that perfectly meets your everyday dining needs. 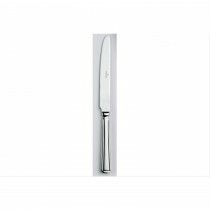 Practical, durable and easy to clean, cutlery from Leekes offers a functional yet stylish finishing touch to any dining table.